Just south of the historic Yaquina Bay Bridge lies the community of South Beach. The neighborhood is a Central Oregon Coast treasure, and it has many attractions worth exploring. We can help you find South Beach real estate properties to suit your needs. South Beach is the home to The Oregon Coast Aquarium. Here, you can see and experience a wide array of marine wildlife. The Aquarium is a captivating destination and a living classroom for all learning styles and ages. Opened in 1992, the facility sits on 23 acres along Yaquina Bay near the Pacific Ocean. According to Coastal Living magazine, it is on of the top ten aquariums in North America. The Aquarium Village is home to fun shops and eateries, and the world famous Rogue Brewery offers a look at a working brewery and distillery. The food at Brewers on the Bay is excellent! South Beach is also home to The Hatfield Marine Science Center and the Pacific NOAA Fleet headquarters. The expansive white sand beach at South Beach State Park is perfect for walking, surfing, beachcombing, kite flying, or, just hanging out. The resident grey whales provide daily entertainment as they feed near the reef that lies just beyond the surf line. We will find you the best South Beach real estate opportunities. 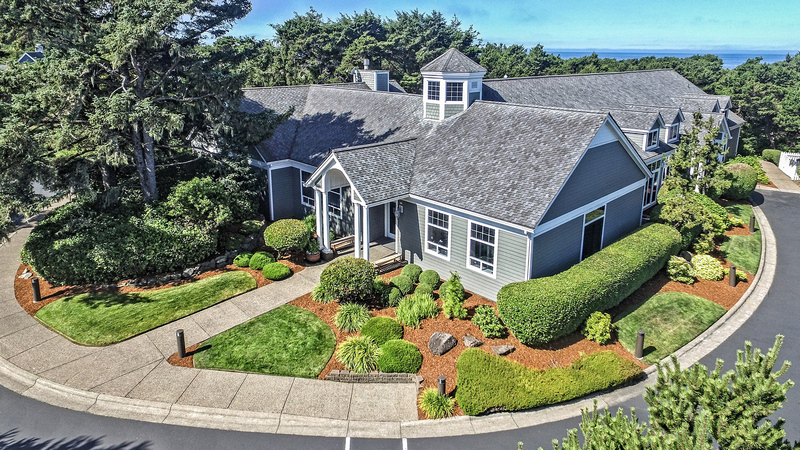 Just south of South Beach State Park lies the premier residential gem on the Central Oregon Coast….Southshore! This gated ocean-front community adjoins South Beach State Park, which provides several miles of white sand and surf. This unique Cape Cod- styled village includes indoor and outdoor tennis, a club house, an indoor pool with hot tub and saunas, and an exercise room. Southshore has over 40 beachside condominiums and over 80 Cape Cod style dwellings located just south of South Beach State Park. It’s a vibrant community with lush landscaped surroundings including wildlife preserves, a garden park, and access paths what feels like endless miles of expansive beaches. Southshore is a beautiful, one-of-a-kind development, and it is home to Greenman Properties Oregon Coast office. Home and property sales have been excellent here.